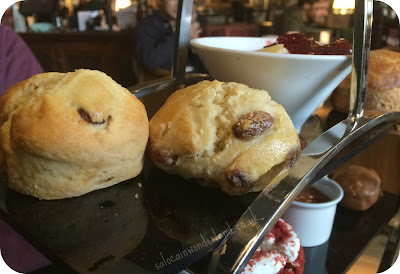 Saloca in Wonderland: *Royal Afternoon Tea with Browns Bar and Brassiere. 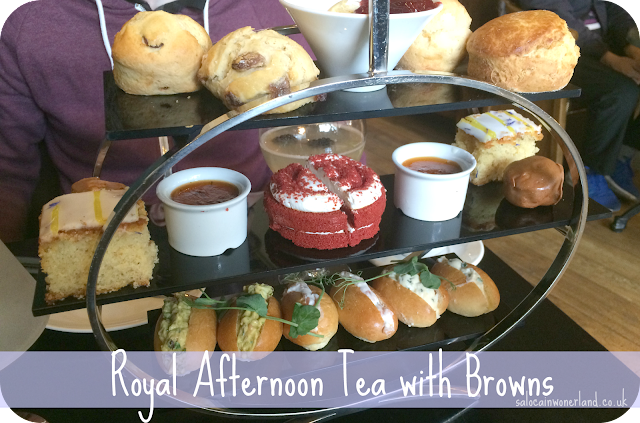 *Royal Afternoon Tea with Browns Bar and Brassiere. 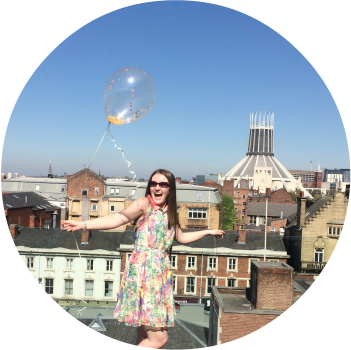 The Queen and I have a few things in common, our regality (ok, a girl can dream, can’t she? ), our taste for the finer things in life, and using our birthdays as reasons for month long celebrations. With celebrations having run throughout the month of June up and down the country, Browns Bar and Brassiere have launched a limited edition Royal Afternoon Tea fit for a queen, or anyone who fancies themselves one for the day! I popped along to my local Browns in Liverpool One this weekend, the Mr in tow, promising him an afternoon of sophistication, and scrumptious goodies. 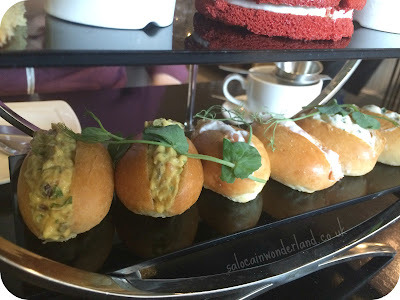 I love a good afternoon tea, and after being thoroughly spoilt the last time I had one, over at The Tea Parlour, the bar was already set high. Mid afternoon on a Saturday was putting their service to the test, the place was booming so it was a good job we had a reservation. We were seated quickly and had a British Royal Cocktail put in-front of us before we had even gotten comfy. 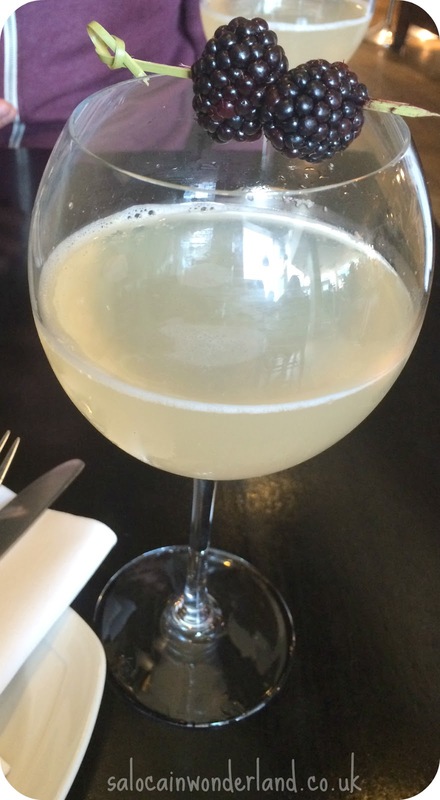 Vodka, prosecco, rose hip and rhubarb cordial with a splash of apple juice and topped with blackberries, it was so refreshing after the heated hustle and bustle we fought through to get to the restaurant and strong! After putting in our hot drinks orders, we were presented with a three tiered art deco tower jam packed with delicate delights. On the bottom tier; coronation chicken, smoked salmon and, egg and cress. Each served up on a sweet brioche roll, the coronation chicken was a clear winner, a filling that has been added to the menu in celebration of our dear Queenie. Moving onto what I was most looking forward to, the cakes! On offer; lemon and early grey cake, salted caramel profiterole, Pimms jelly topped creme brûlée and a red velvet. The clear winner here was the profiterole, it even impressed the Mr and he really doesn’t have much of a sweet tooth. The lemon and early grey cake was nice, though a bit dry, and the red velvet really creamy and sweet, which I loved but the Mr could take or leave. The Pimms jelly creme brûlée was…interesting. I really couldn’t get my head around the taste or texture, it was something totally different and unexpected. Finishing off, the scones! 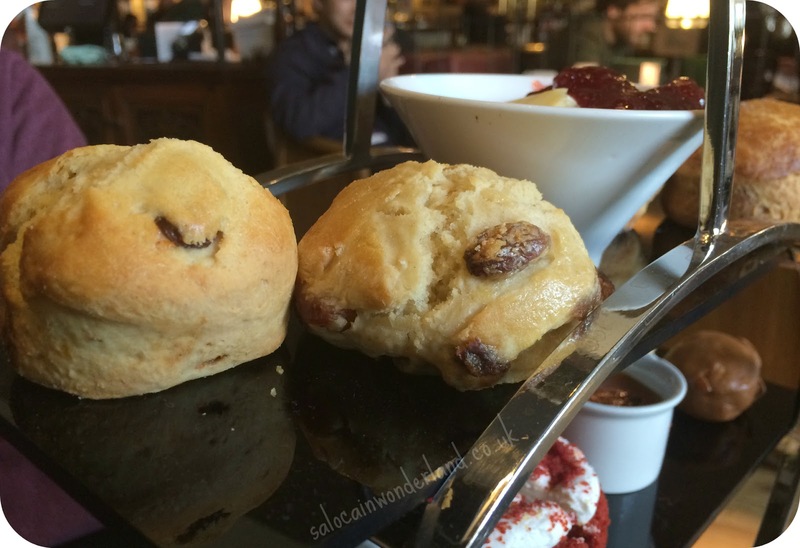 No afternoon tea is completed without a scone smothered in jam and cream. We had one fruit and one plain each. The scones were easily the best part of the whole thing! They were still warm and baked perfectly. The clotted cream and jam tasted great, but the question here is; how do you spread yours? Cream then jam or jam then cream? Answers on a postcard (or a comment will suffice!). Available throughout the month of June, Browns Royal Afternoon Tea is an absolute treat, coming in at *£17.95 per person, you’ll get a British Royal cocktail each, an afternoon tea for 2 people, and a hot drink of your choice. It’s a truly British way to celebrate our Queens birthday, to chill out after a shopping spree and to thoroughly spoil yourself like it’s your birthday! Do you prefer a more traditional afternoon tea or something with a weird and wonderful twist? Browns Bar and Brassiere kindly provided the afternoon tea in exchange for this review. All thoughts and opinions are 110% my own :) For more information, see my disclaimer here. I love a good afternoon tea and this one sounds amazing! All the food looks so yummy, great post lovely! It was so nice! You really can't beat afternoon tea can you? So much food! 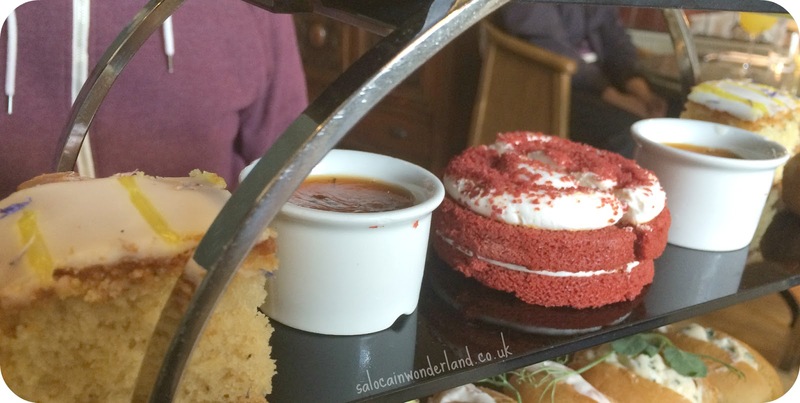 Sounds totally delish, just cannot beat an afternoon tea! I'm definitely a jam first then cream gal! Noooo it's cream then jam haha! Maybe I'l have to give it a try the other way around! Haha totally fit for a girl up north! I love a good afternoon tea, its just an excuse to eat ALL the food and drink all the tea, what more could I ask for in life? I've never had afternoon tea. Take me please. Come here and I will! I'll even find a veggie one especially for you!